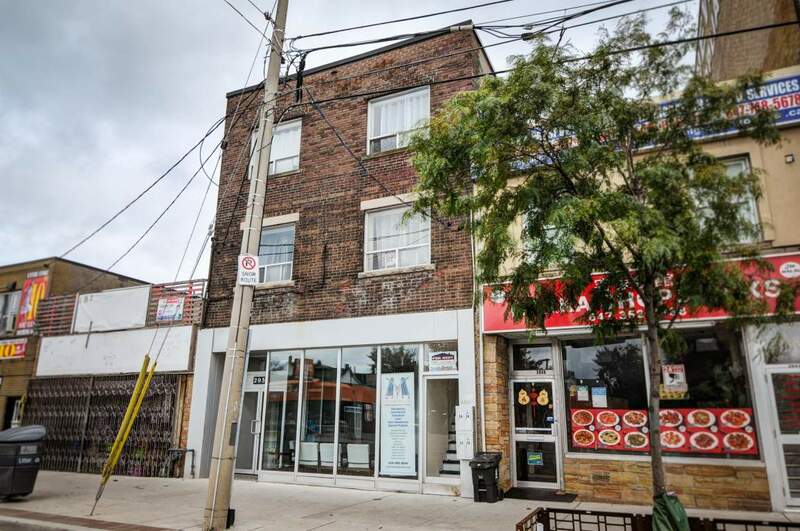 The 2938 Danforth Ave apartment units are recently renovated 1 and 2 bedroom suites. 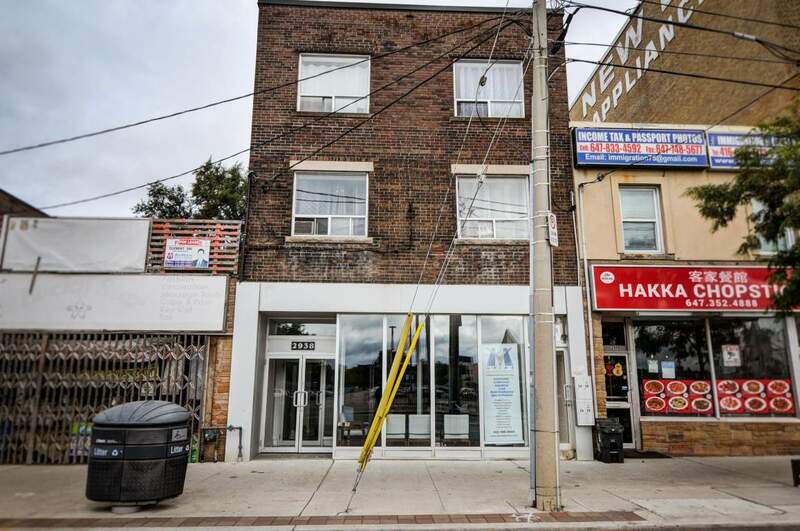 The four offerings are situated over a commercial office storefront. 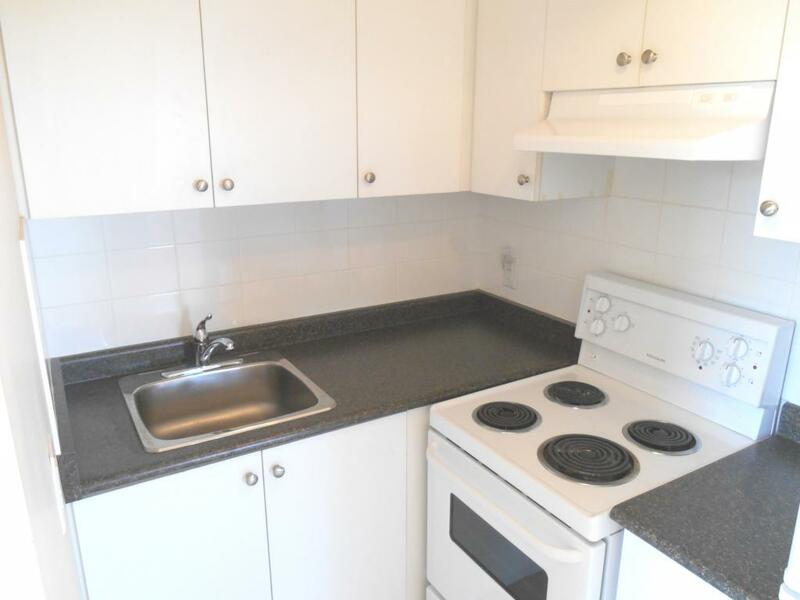 Some suites offer large galley-style kitchens with nicely tiled flooring. 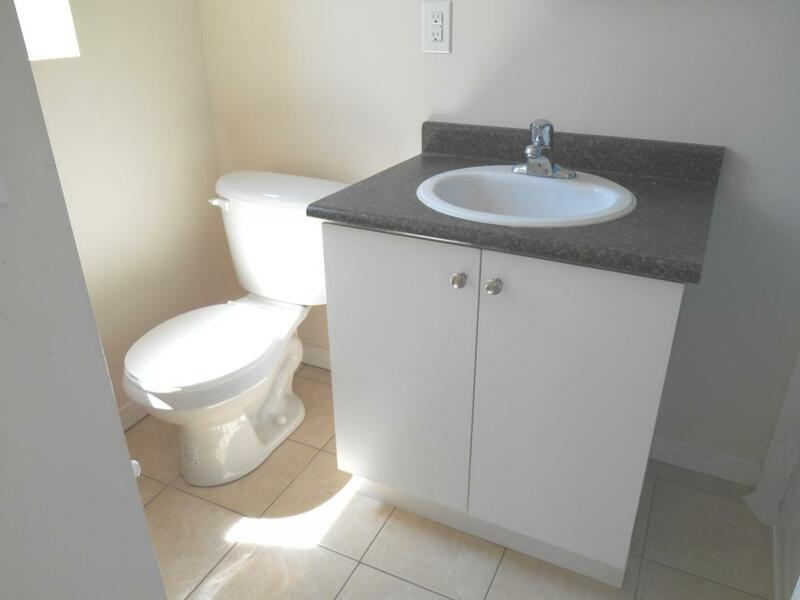 Tenants appreciate the value added, all inclusive utility terms of renting at this location. 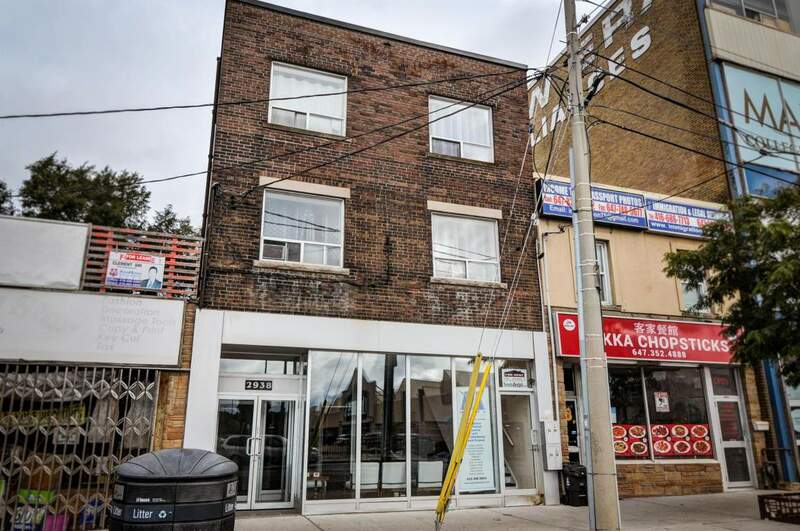 In addition, this street front location is ideal for commuters who utilize the Victoria Park subway station to reach downtown Toronto in under 30 minutes. A coin laundromat and Shopper's World strip plaza are directly across the street. 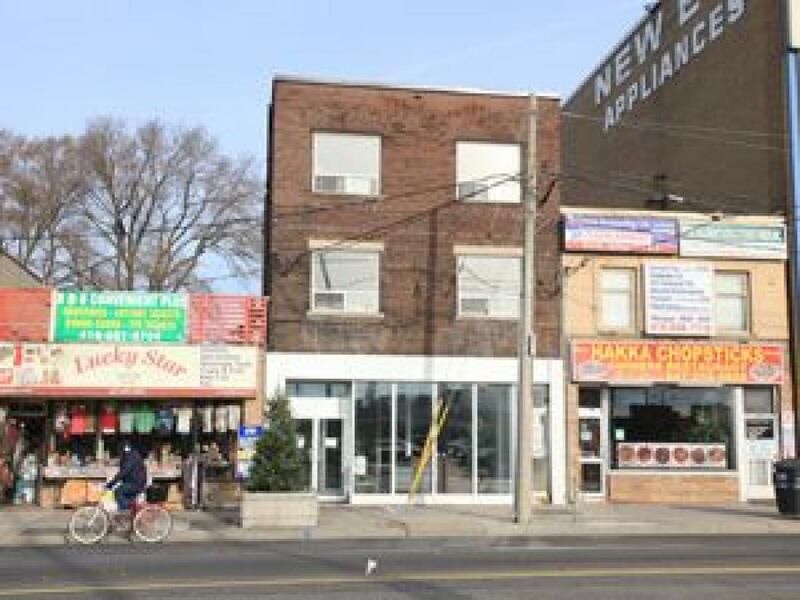 Coffee shops and restaurants are closely lined east and west across Danforth Ave making the amenity choices superb.